Our wide range of delivery solutions help you go the extra mile for your customers. Experience shipping and delivery flexibility and convenience so you can focus on what matters most — your business. Stay in touch with your freight. Home Delivery, E-Commerce Delivery, White Glove Delivery, Warehousing & Distribution, Mid Mile Transportation, Sortation, and Courier. You have enough to think about. 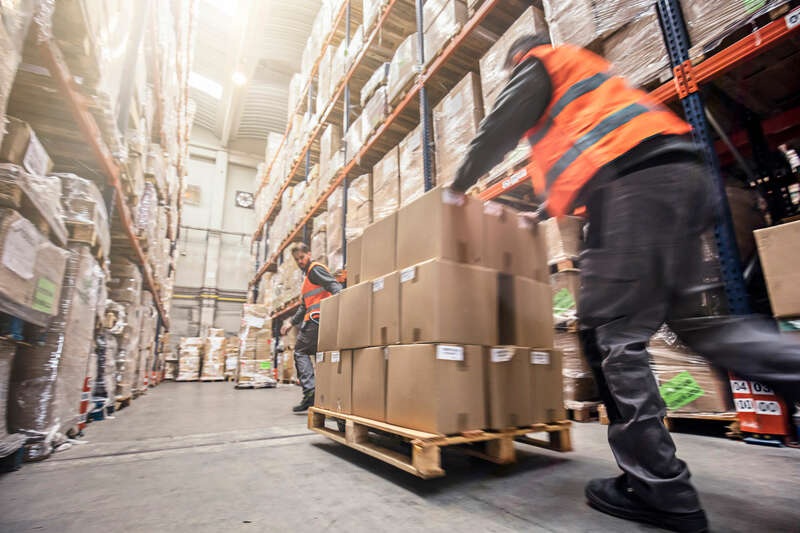 Let us handle what we're best at — creating the most convenient shipping and delivery process for your customers' satisfaction. Our delivery solutions span the distance from our warehouse to your customers' front door. Our expert team can help you to master e-commerce, retail and manufacturing shipments. Deliveries don't reach their destination on time when they are sorted incorrectly. 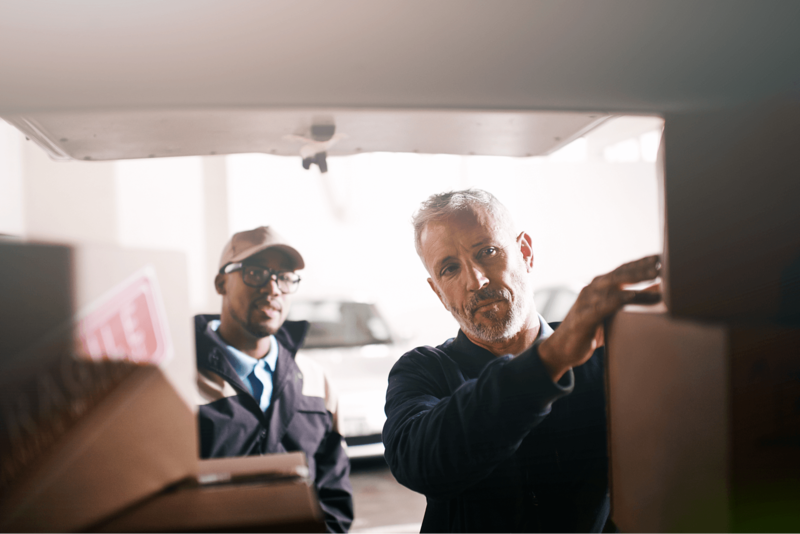 Get full visibility into your pick and pack rate as your packages are filtered by area code and sent off to their respective delivery vehicles. We've been ranked in the top 5 for sortation services across North America.